IGN has posted some preview images of the first edition of the upcoming six-part comic book mini-series, Modern Warfare 2 Ghost. The first issue of the series will debut on November 11, a day after the release of MW2. 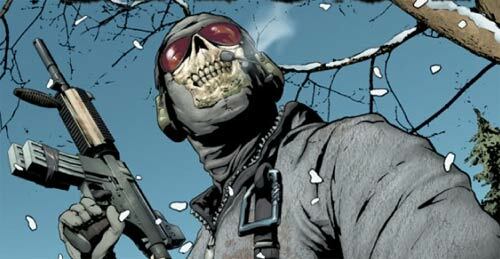 The comic relates to the history of Ghost, and takes place before his inclusion in Taskforce 141 and as such before the events of MW2. Click here to check out the preview.